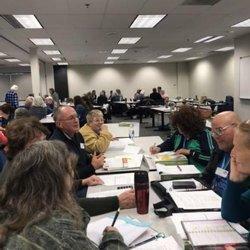 If you love gardening and enjoy sharing your knowledge with others, the University of California Cooperative Extension (UCCE), Fresno & Madera Counties, Master Gardener program might be for you. 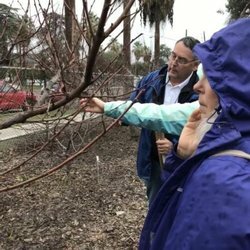 Prospective Master Gardeners complete a 16-week training course, pass a final exam, and complete a 50 hour requirement of hands-on training during the first 12 months. The training is offered in odd years. 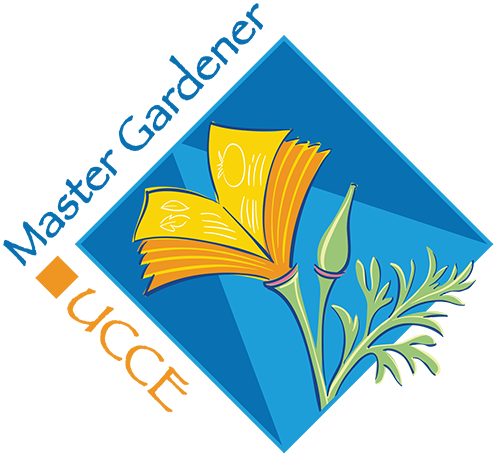 Instructors are University of California Cooperative Extension advisors, horticultural specialists and community experts. The curriculum provides a practical course in horticulture and plant science. Topics include an introduction to horticulture; soil and plant nutrition; water and fertilizer management; pest identification and control; home vegetable gardening; plant diseases and diagnosis; composting; weed identification and management; and much more. A passing grade of at least 70% on the final exam is required.  A link to the required on-line application will be provided on this website during the summer before the class year. The next application window is June 15 to August 31, 2020. Applicants are invited to Meet the Master Gardeners, a meeting at the UC Center, where they will schedule an interview appointment. Applicants must demonstrate effective communications skills, the ability to work with the public, willingness and ability to fulfill volunteer hour requirements and an interest in gardening. If accepted, a DOJ background check is required, regardless if you have one on file already. The course fee of $250 covers training and support expenses. Successful applicants will begin classes the first week in January, each Thursday morning, continuing through the end of April. Additional required hands-on training sessions are completed outside of formal class time. Class size is limited. If you have further questions about the UCCE Master Gardener program, call the helpline at 559-241-7534. On-line applications will be accepted from June 15 through August 31, 2020 for 2021 training. Call the helpline and chat with a Master Gardener about the program. The Master Gardener concept originated in 1972 in Washington State. With a growing interest in home gardening and an increase in the volume of research-based information available, a group of university extension advisers sought a better way to disseminate information to the public. Thus, the Master Gardener Program was born. 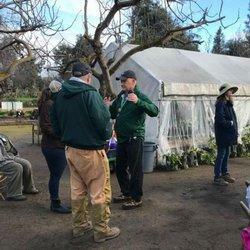 Introduced in California in 1979, with pilot programs in Riverside and Sacramento counties, there are now over 40 Master Gardener Programs in California. Madera County has participated since 1989. If you have additional questions about the UC Cooperative Extension Master Gardener program in Fresno County, call the helpline at559-241-7534.